Brian Mullin is an associate and member of the firm’s litigation department. Mr. Mullin graduated from University of Hawaiʻi at Mānoa, William S. Richardson School of Law, during which time he externed for the Honorable Richard W. Pollack at the Hawaii Supreme Court. Prior to graduating law school and joining the firm, Mr. Mullin worked in finance and bank operations. 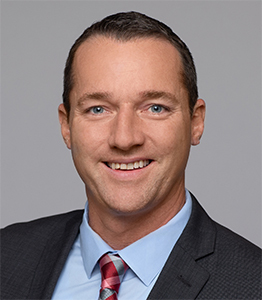 Mr. Mullin holds a Master of Business Administration with a focus on finance from Arizona State University, and his prior experience includes asset management, accounting, commercial and consumer lending, compliance and project development.